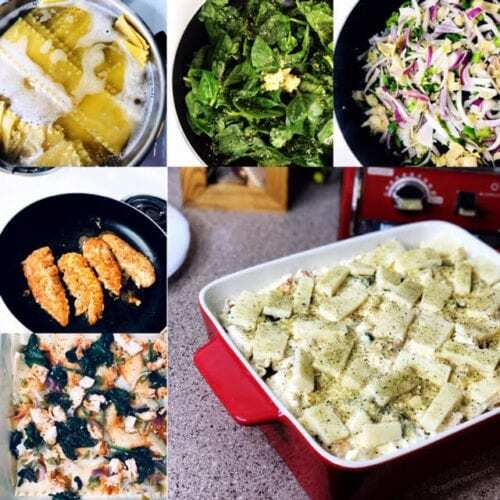 Lasagna has to be one of the best and easiest meals to cook up when you need food to stretch for the entire week. It’s also one of those unlimited possibilities dishes that you can literally throw everything but the kitchen sink into. 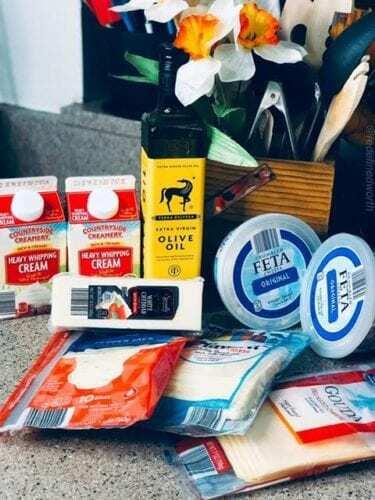 I know we are all familiar with the original Lasagna recipe with the red sauce, ricotta cheese, cottage cheese, & beef, but have you ever tried it with a homemade Alfredo sauce? Since the weather is getting colder, check out this perfect dish to keep you feeling warm inside. 5. Once sauce has thickened to your liking & you are satisfied with the taste, remove from heat & let sit to the side. Optional: If you are like me and love a little spice, go ahead & add some of the juice from the jalapeno slices into your sauce. The extra kick is AMAZING!! Now that your “Alfredo” sauce is complete, it’s time to put together the lasagna. 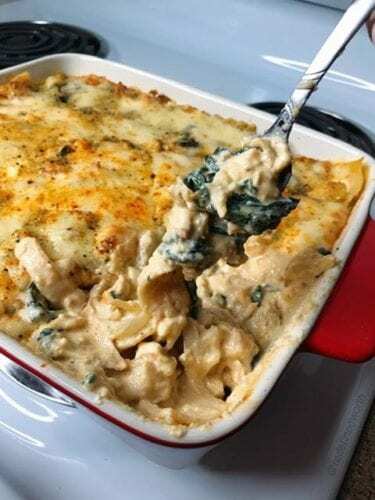 10.Then layer lasagna noodles, spinach, veggie mix, chicken, extra seasoning, cream sauce & repeat until all ingredients are used. 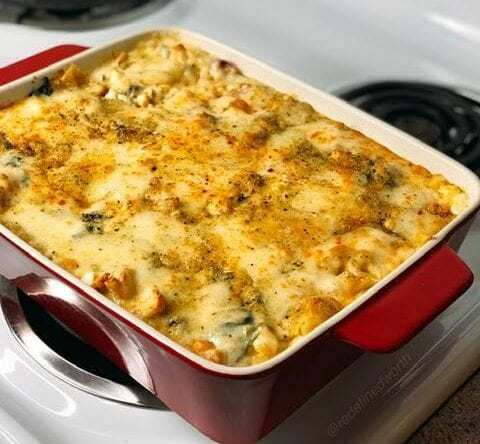 Once you taste this bangin’ white sauce lasagna, I can guarantee the original way to cook lasagna will be a distant memory. The flavors in this dish are way too explosive to forget. Pair this meal with Garlic Bread and your favorite Sweet Red Wine and I promise every bite will have you moaning in delight. 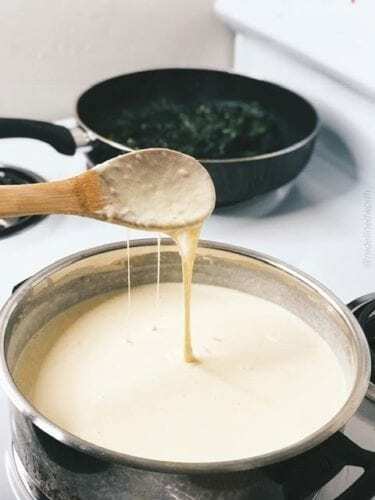 So, have you ever tried making your own “Alfredo” sauce? What’s your favorite things to throw into your lasagna? Let me know in the comments below & be sure to follow me on Instagram @redefinedworth. Aye Mama, Can I Borrow Your Air Fryer? Healthier Eating + Meditation + Spiritual Growth all wrapped into one tall headwrap.